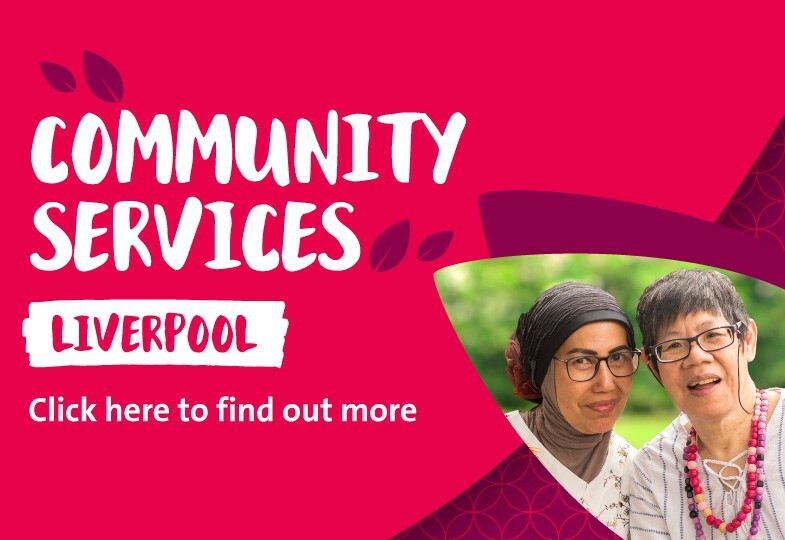 Set amongst lush green grounds Charmhaven Community Services Hub is a haven for outdoor activities including sports on the lawn like soccer and basketball or tending to the extensive range of vegetables grown on site and caring for our very own chickens. 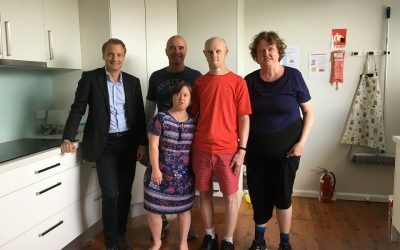 Sunnyfield’s new Liverpool Community Services Hub offers a range of flexible and personalised disability services for children, youth and adults. 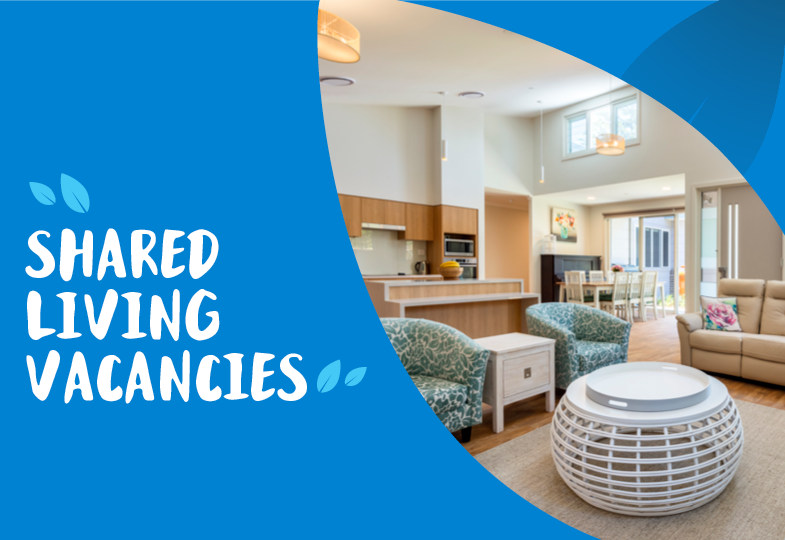 Expressions of interest are now open for two new purpose built shared living homes in Lake Haven on the Central Coast. 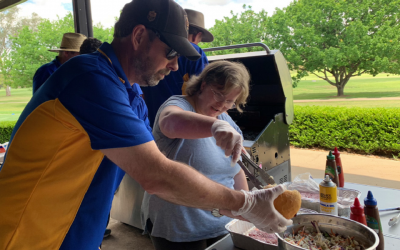 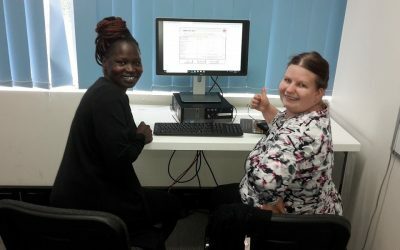 We provide meaningful employment opportunities for people with disability, tailored to suit a range of skills and abilities, at our sites in Allambie Heights and Mt Druitt.